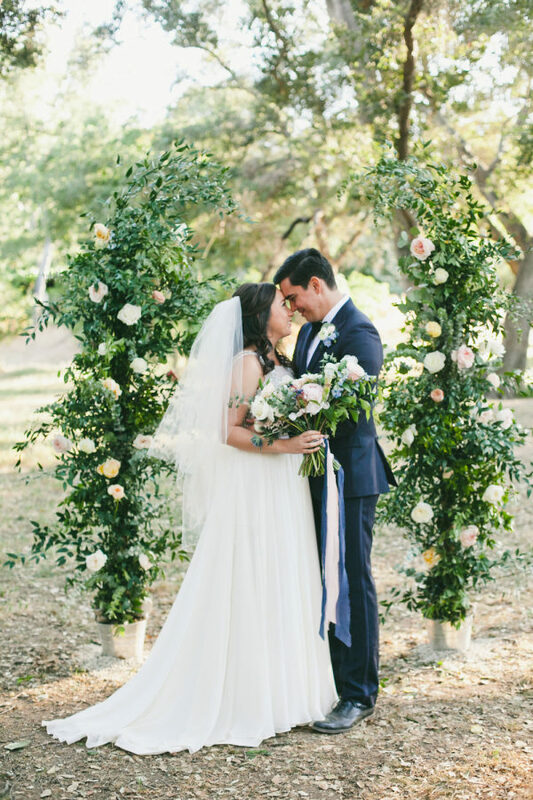 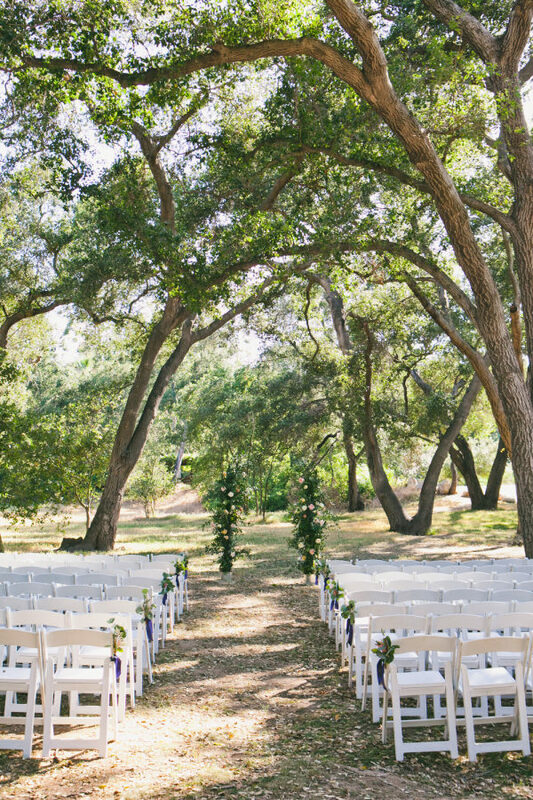 We can’t tear our eyes away from this chic outdoor wedding! 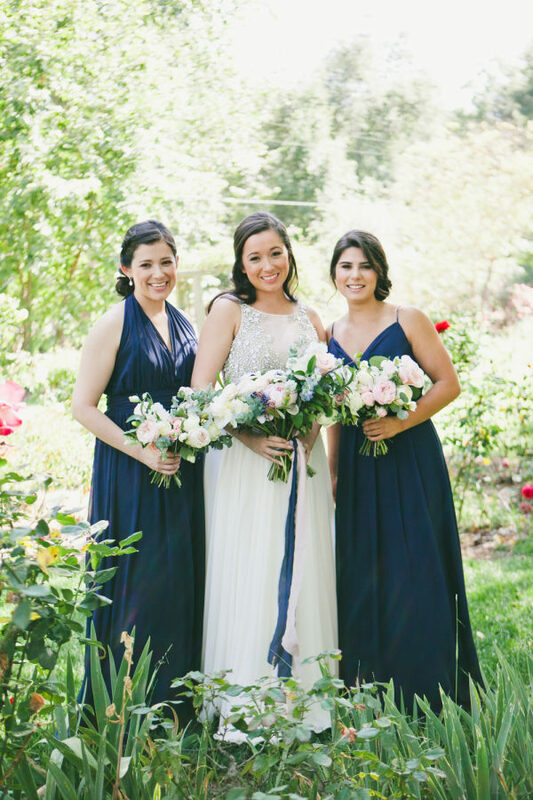 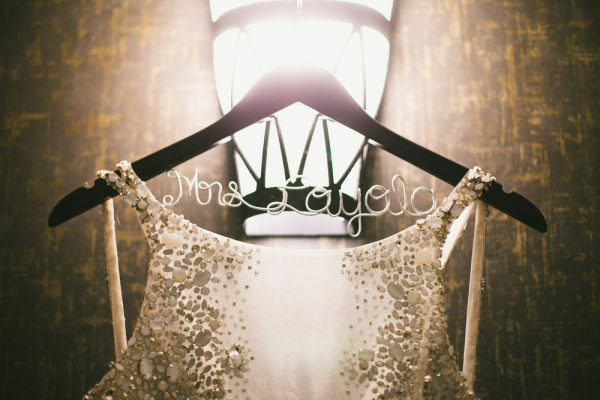 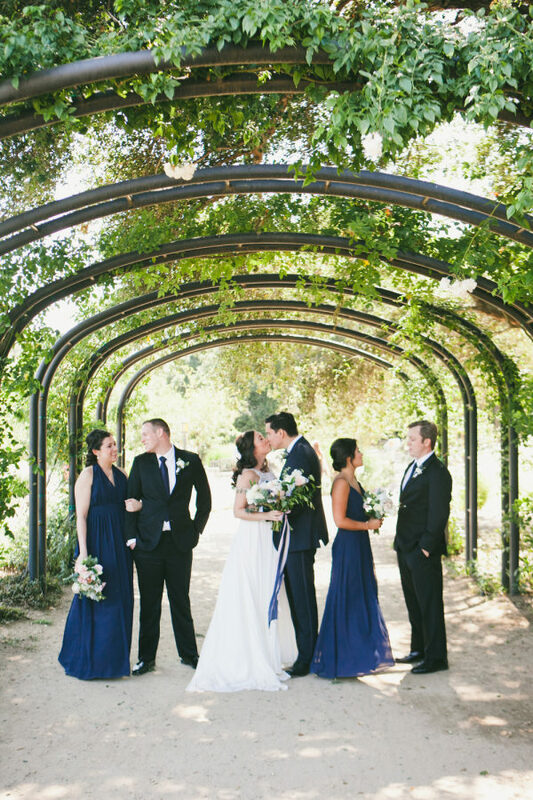 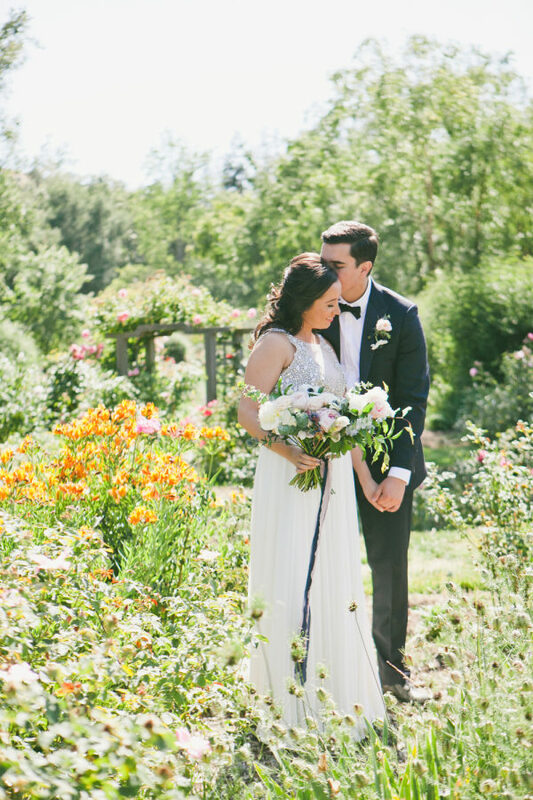 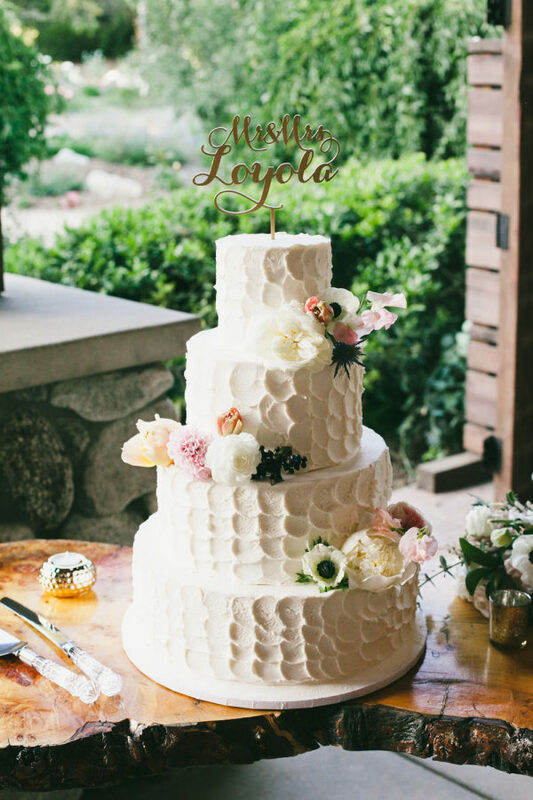 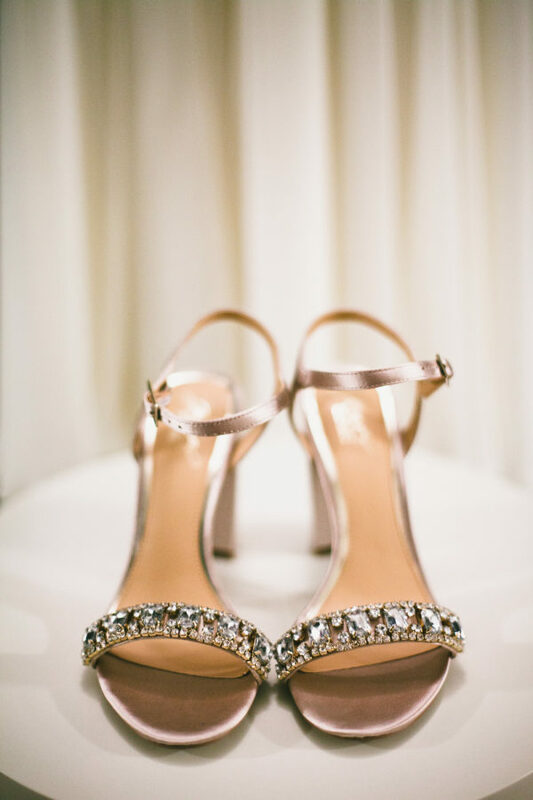 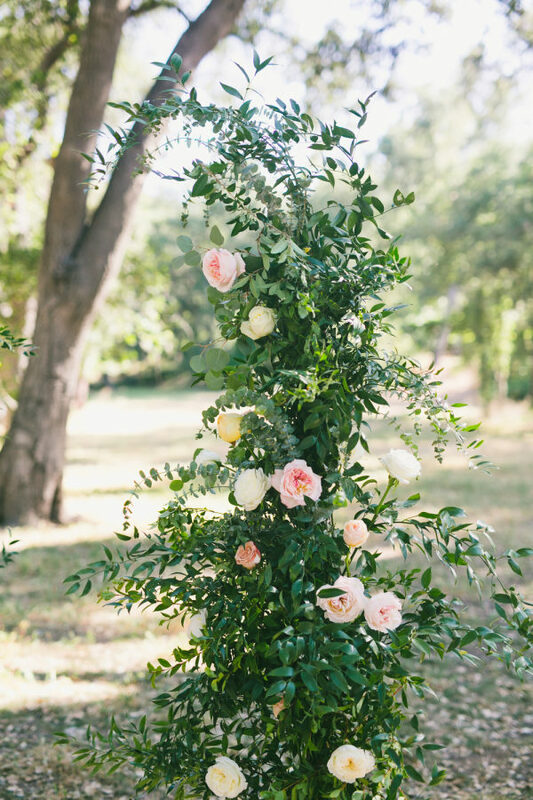 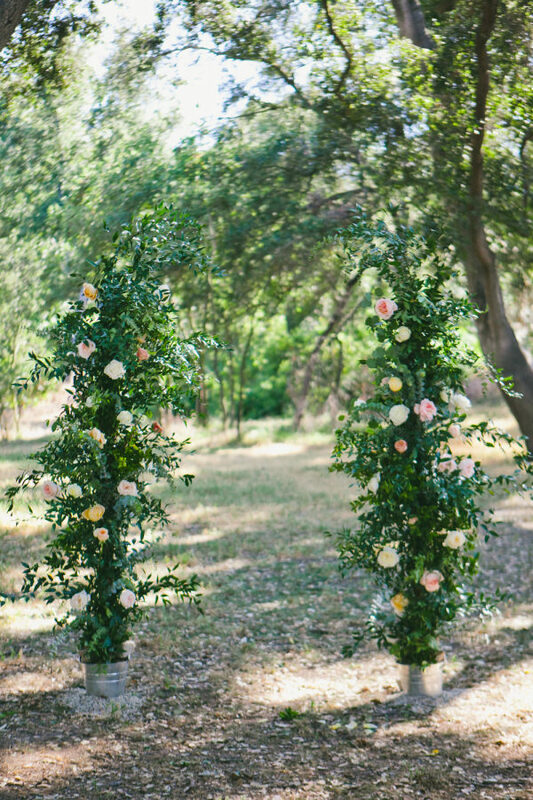 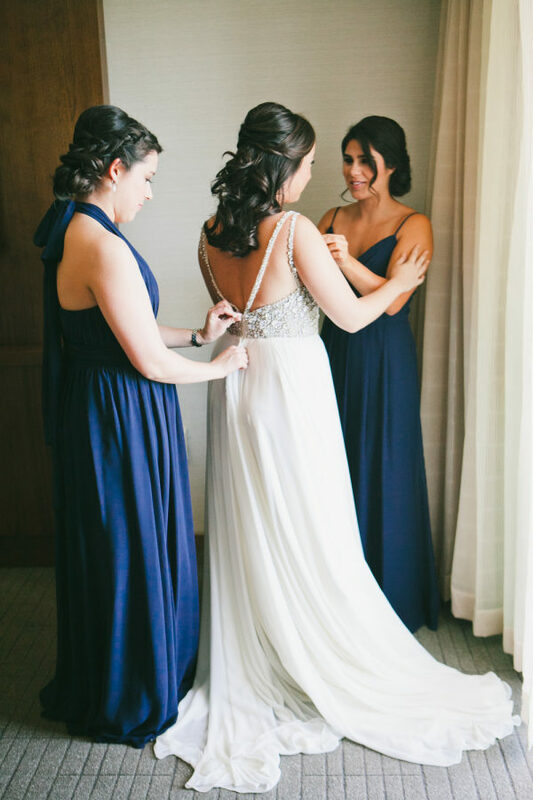 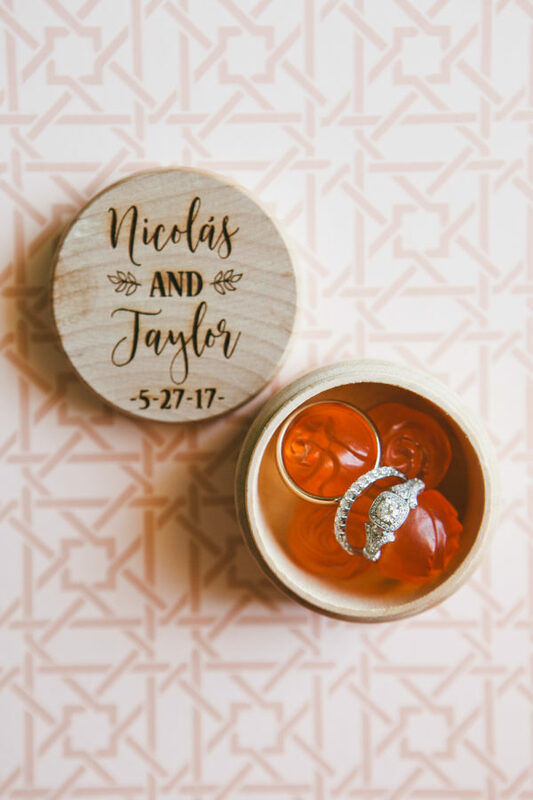 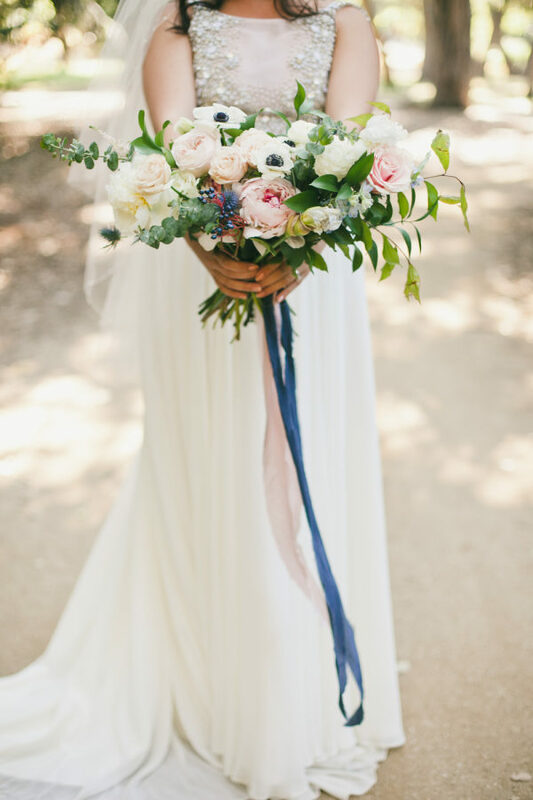 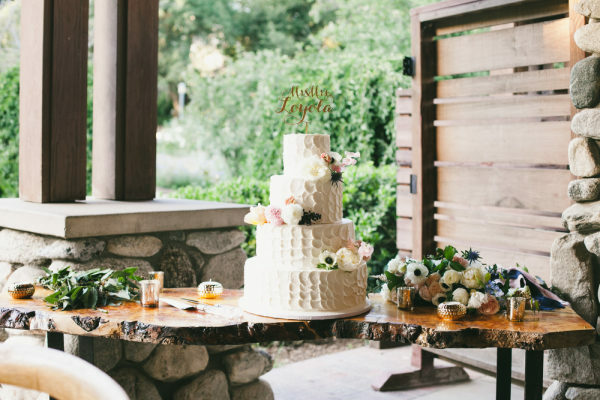 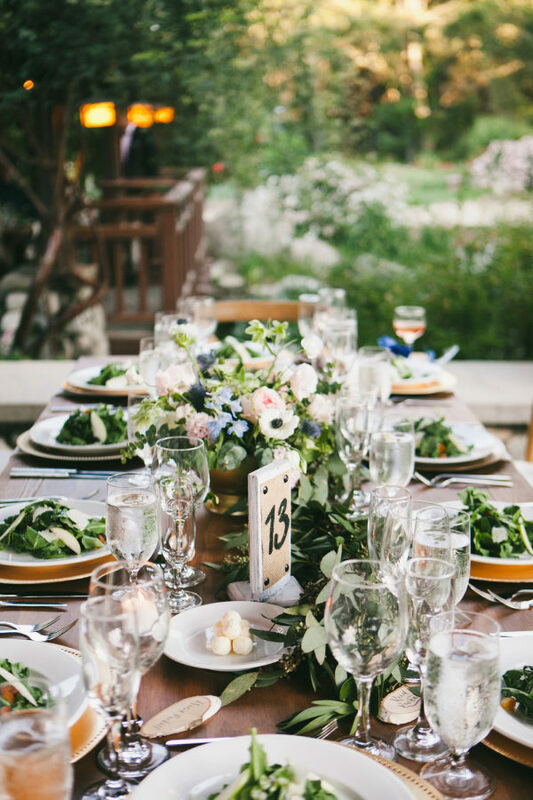 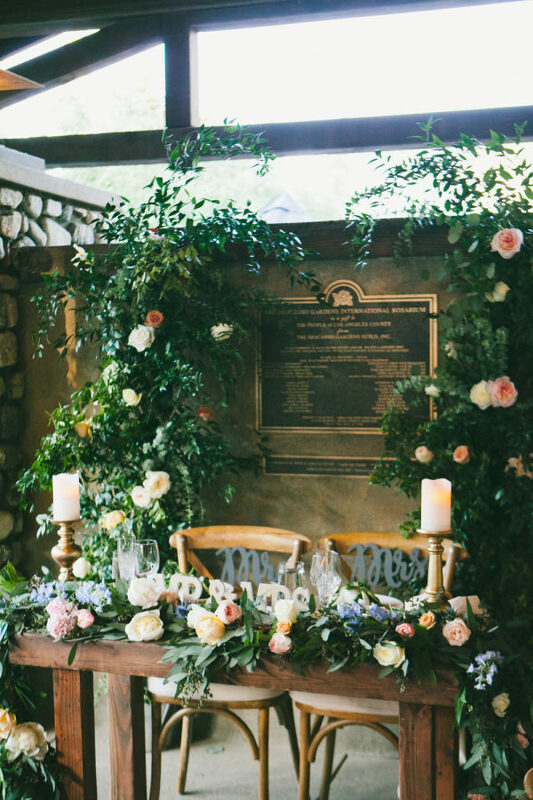 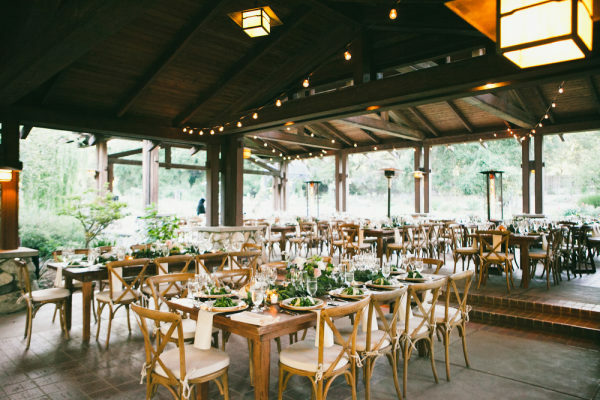 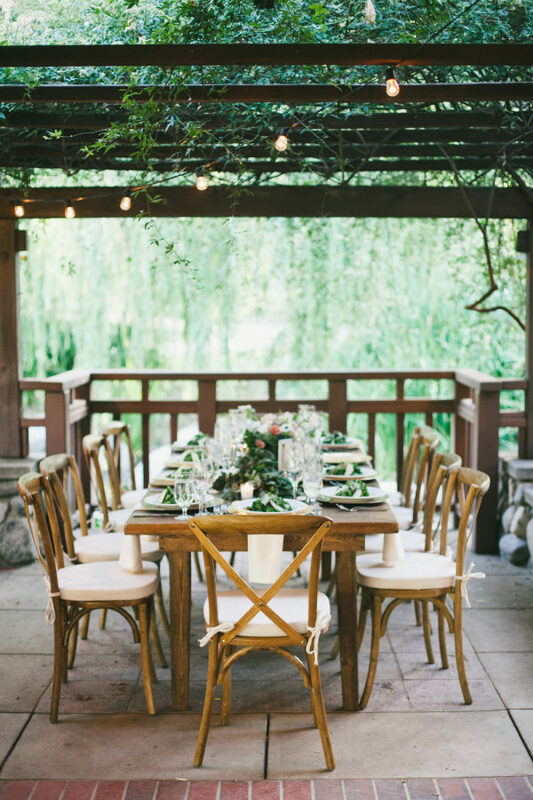 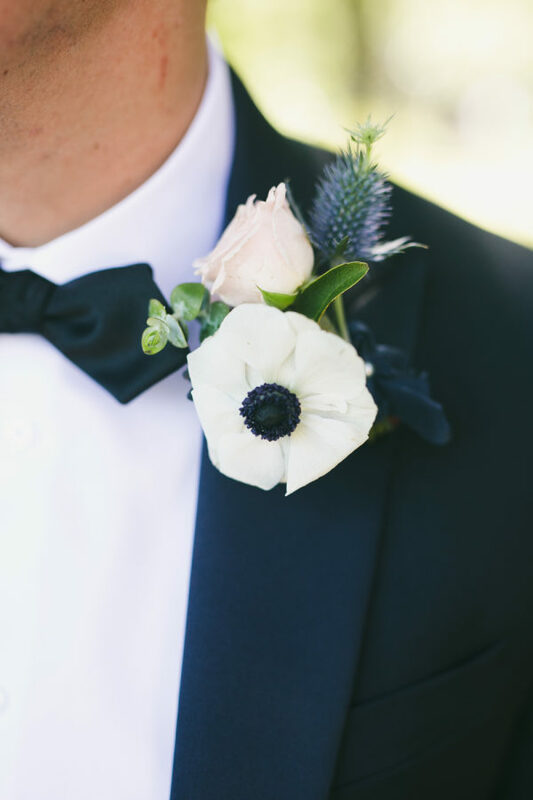 This outdoorsy couple chose the gorgeous Descanso Gardens as their venue, and onelove photography perfectly captured its naturally elegant essence. 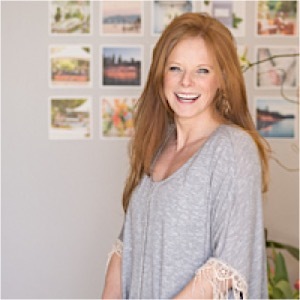 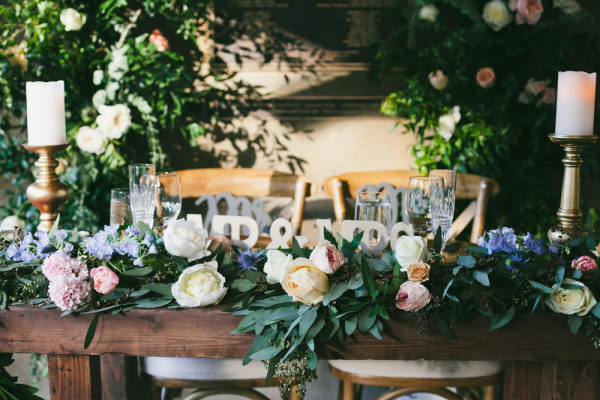 The Bloemist Custom Floral Design created stunning designs starting with lush bouquets and flower crowns, and ending with overflowing blooms at the bride and groom’s table. 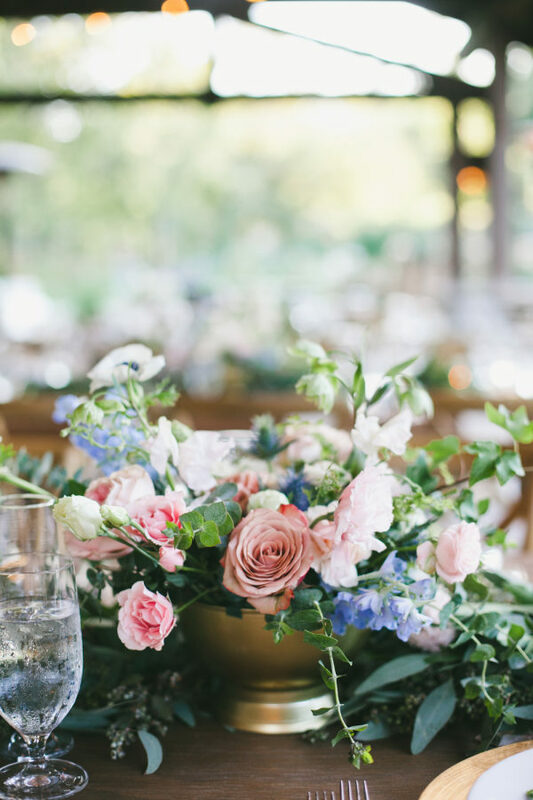 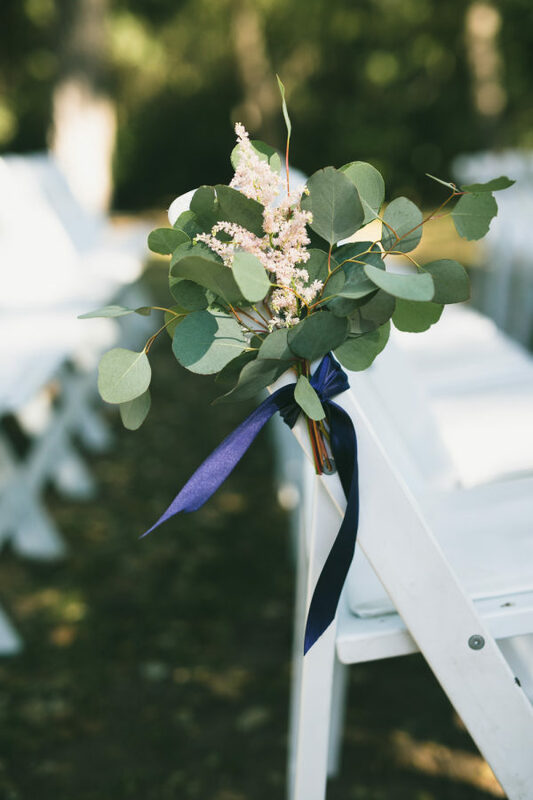 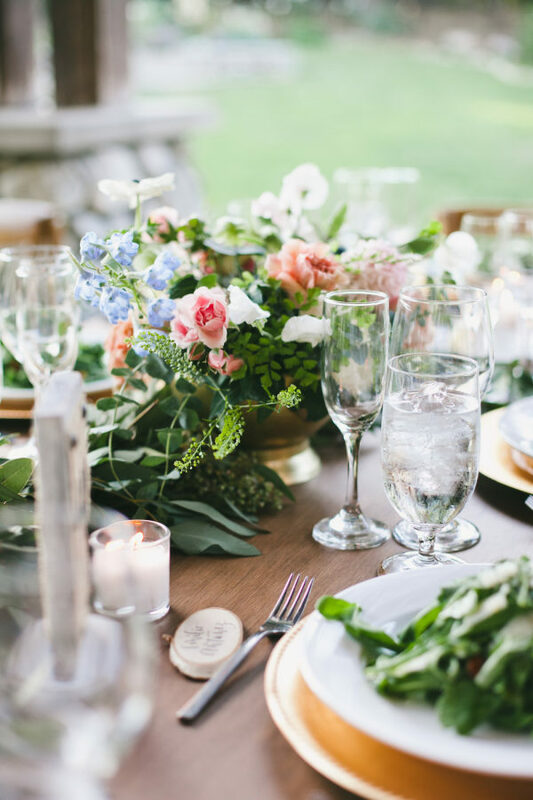 The spring color palette with blues, pinks and the obvious greens looks perfect among all details like the wedding party attire, invitations and centerpieces. 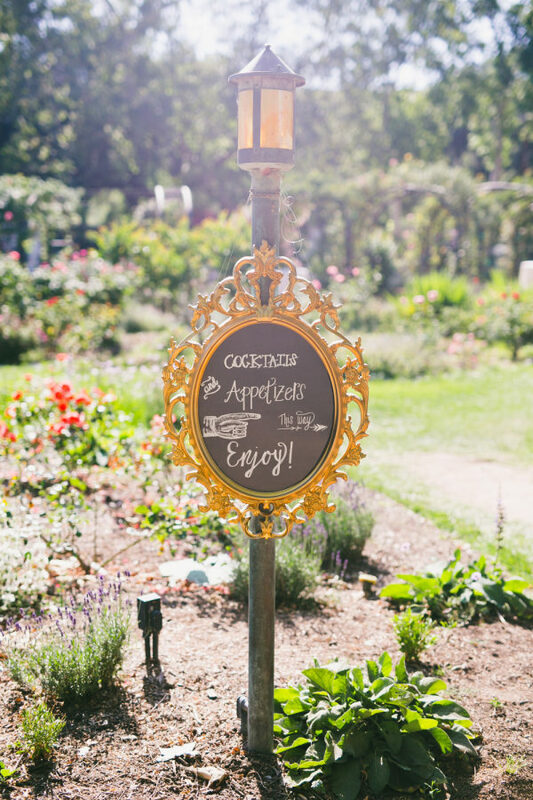 Need some signage inspiration? 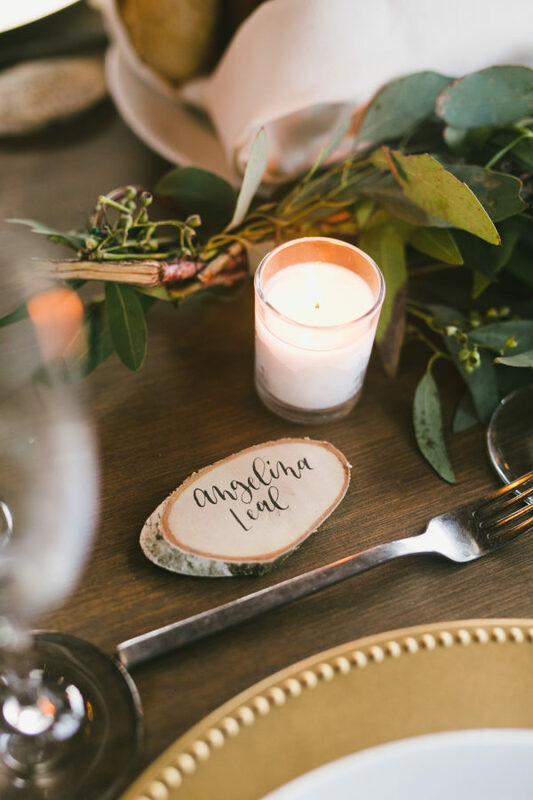 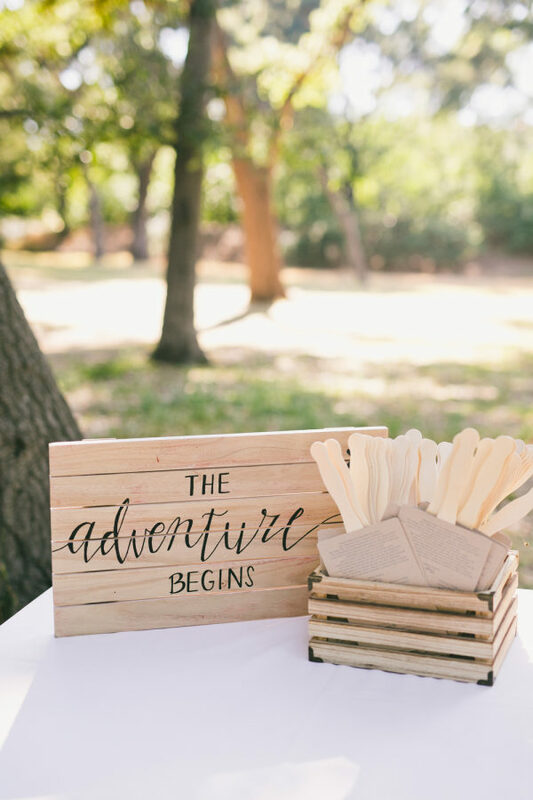 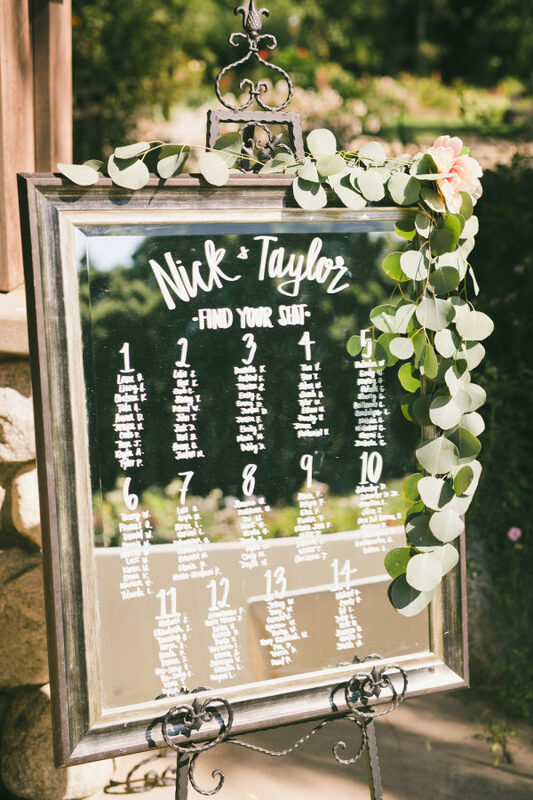 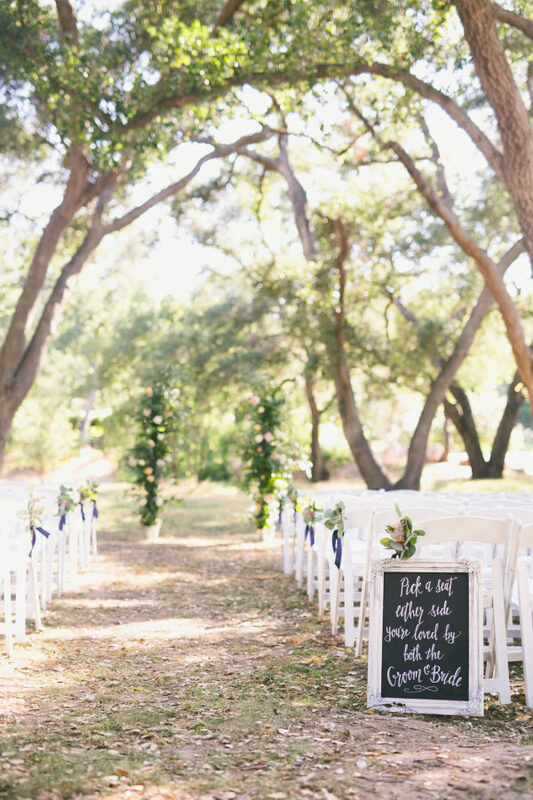 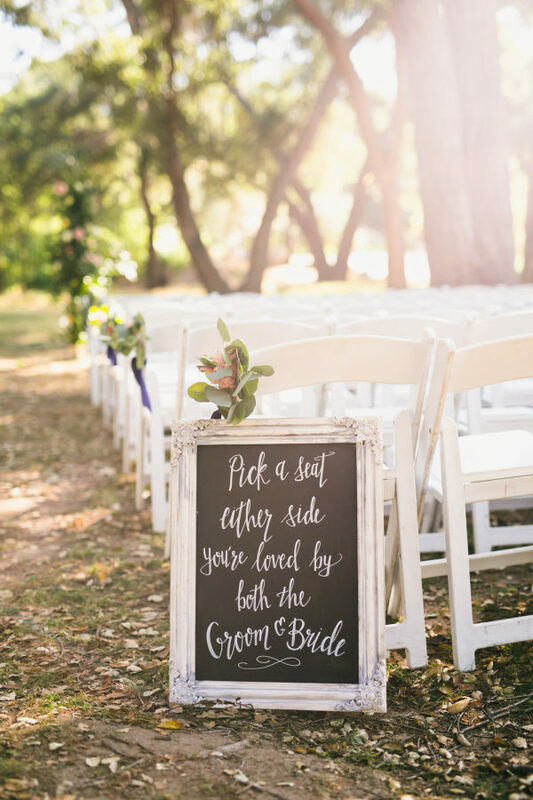 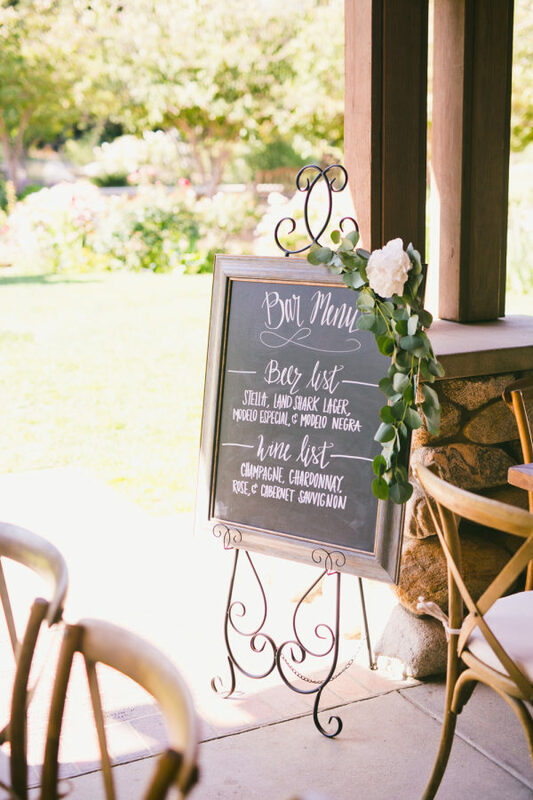 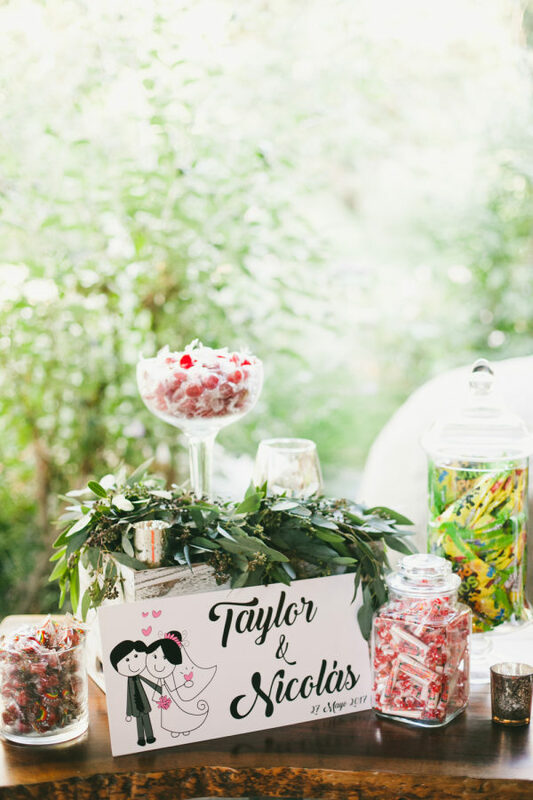 Look no further — this garden wedding included signs every step of the way, leading guests to each set-up and encouraging a fun, laid-back environment with cute bar signs. 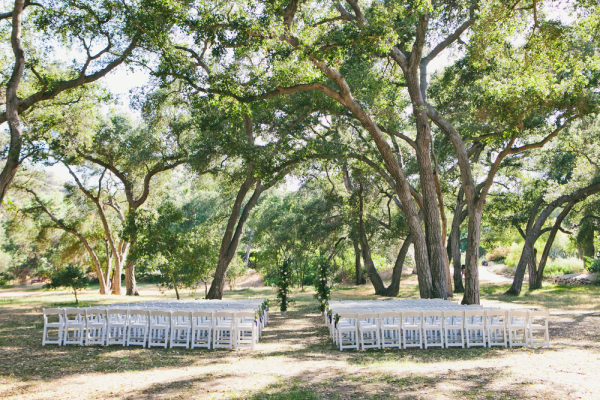 With rustic details and gorgeous garden scenery, we’d say this outdoor wedding is organic and elegant. 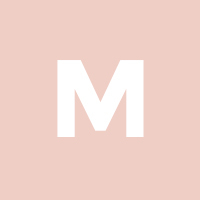 Get inspired below!